Our social responsibility begins with our own employees. For us, occupational safety and health are on top priority for our employees. We also carry a great deal of labor and social standards within our company. However, our social responsibility goes beyond that. We promote and develop regional but also cross-regional partnerships and projects, which promote our work and arise an added value to society. Institutions for people with disabilities and social disadvantages are for us well-proven and efficient suppliers. It is very important to us to support such establishments, as they help provide people with disabilities work, earnings and social recognition. 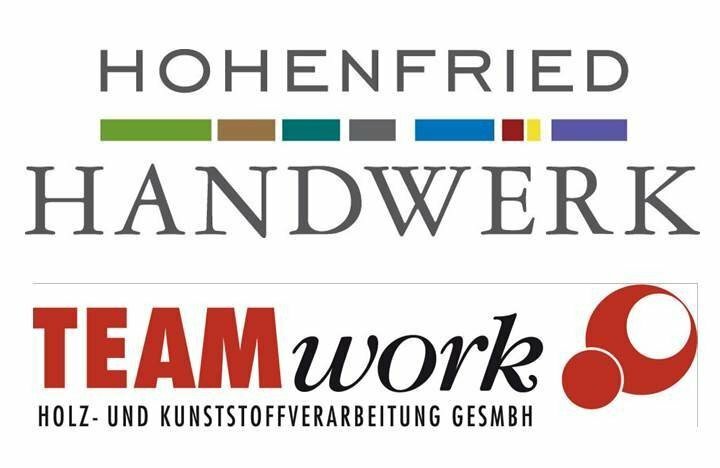 Our partners Hohenfrieder Werkstätten and TeamWork support us especially in assembling and packaging our product range Exclusive bag. Their work is characterized by high quality, reliability and competitiveness. They fulfill our tasks with tact and diligence, which guarantees a long-term partnership. Sport brings people together and motivates them to achieve a goal. Fairness and team spirit are the core values that make success possible. We are engaged in sports sponsorship, as within our company such values are a guarantee of success. As part of our sponsorship activities, we mainly promote regional youth clubs and set a clear commitment to a long-term partnership and continuity. Since February 2014 we have been the leading sponsor of the nationally very successful Athletics Club Attnang Vöcklabruck. The leading president is the director, Peter Brandner, who is himself an exceptional endurance runner. Through the name of our association „LCAV Jodl Packaging“ we do not only see ourselves as the financial backbone of the LCAV, but more so as a strong partner. But not only the association gains from this partnership; as the leading sponsor of one of the largest associations of the district we primarily aim to extend the level of awareness of the company Jodl outside the borders of the district. Click here for more information on LCAV Jodl Packaging!